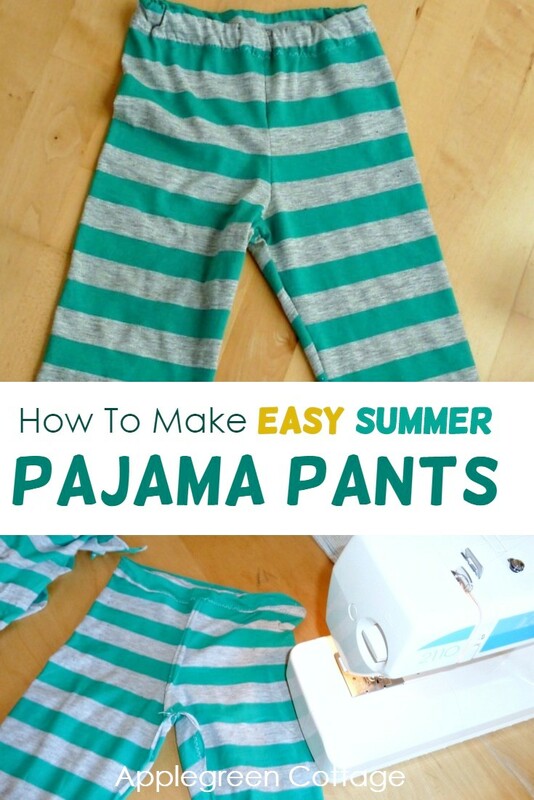 See how to make summer pajama pants for kids. 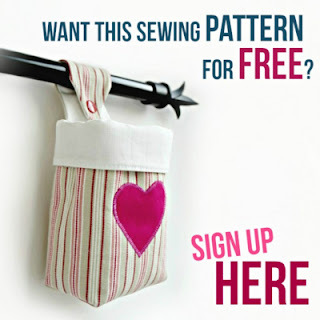 It is intended for hobby sewists just like me, so it's simple, clear and easy to follow. I've also added the TWO BASIC THINGS you really need to know about jersey, and a bonus tip - check it out! 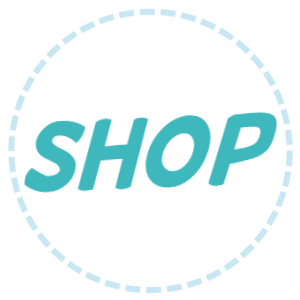 First off, this post includes affiliate links. Thanks for your support! 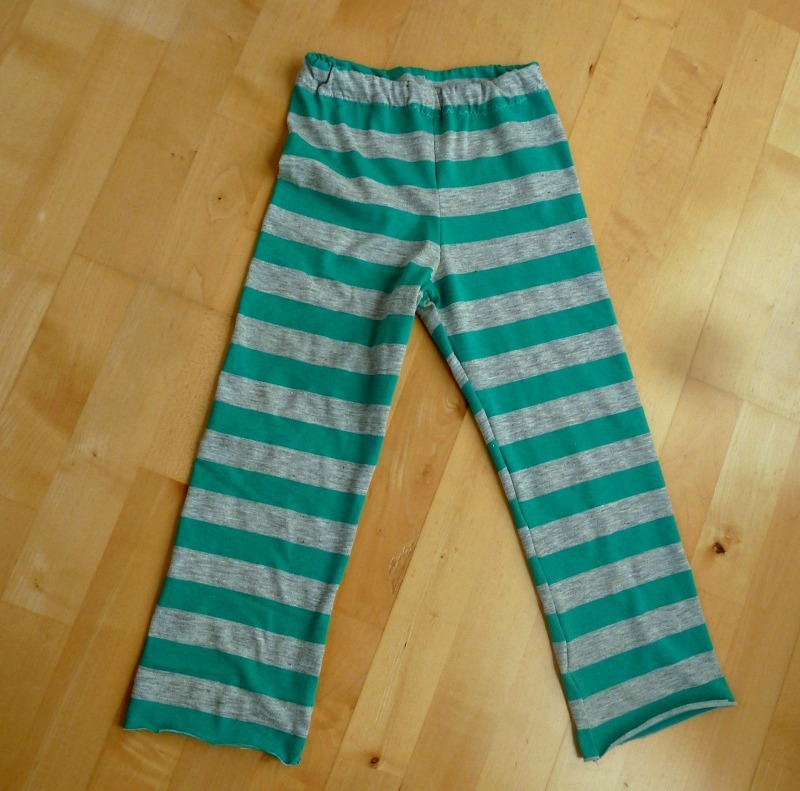 Does your kid need a pair of super comfortable summer pajama pants? You've come to the right place! I've got a free pajama pants tutorial for you, so you can sew pajamas for kids yourself. So let's get down to work, as promised. 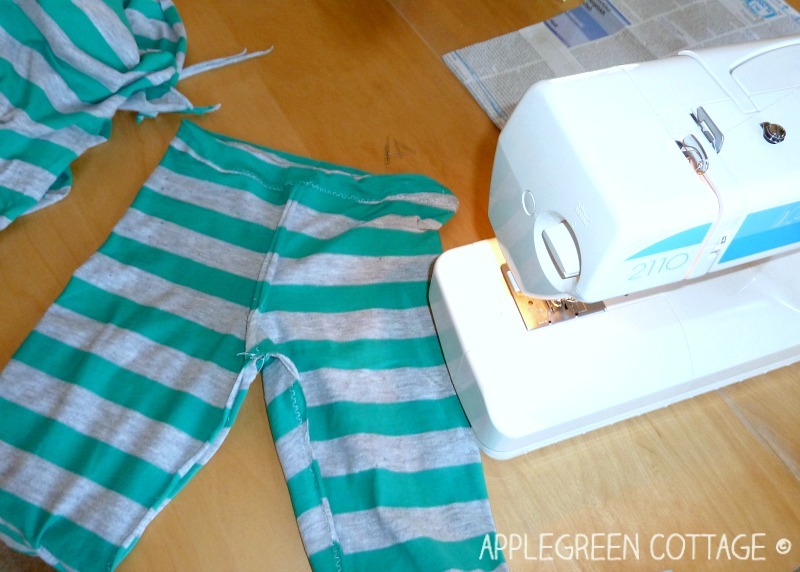 Click here for simple, step-by-step instruction for HOW TO SEW SIMPLE PAJAMA PANTS for toddlers, kids or yourself. You'll see I've already made a ton of toddler pajama pants from warm minky for the winter, and as they turned out to be so much more comfortable and flexible than the purchased ones, I'd be totally happy if you make use of the free tutorial. 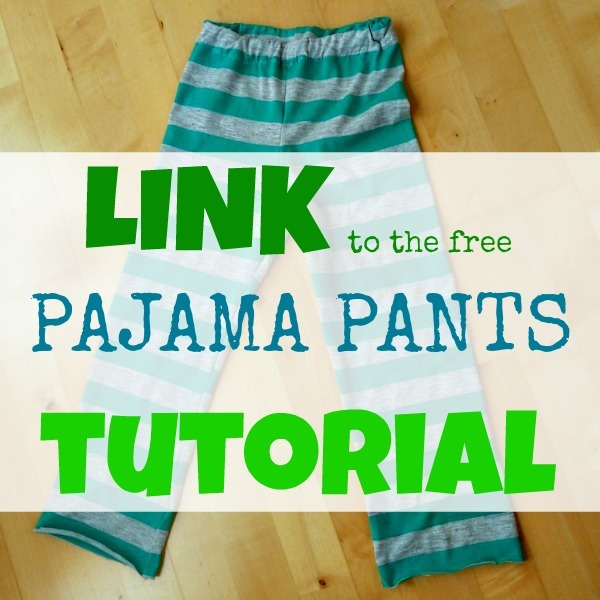 The free pajama pants tutorial is intended for hobby sewists, so it's simple, clear and easy to follow. Happy sewing! Off course you'll want to hem the pants. 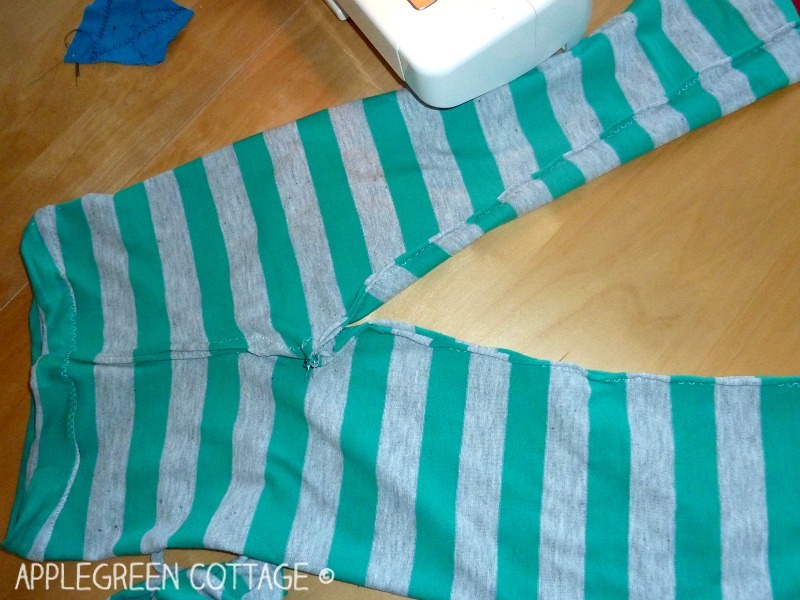 I must admit I often skip the hemming step with minky, since the winter pajama pants only last until it's cold - and next year, they will be too tight anyway because the toddler will outgrow them even if leave additional leg length. BUT since the jersey will be useful for a much longer time than the warm winter minky (spring, summer, autumn! ), I opted for a wide hem here - I simply cut the pants approximately 3 inches longer than I'd need to and made a wider hem. 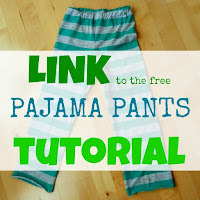 This way, your kid's pajama pants will be used not only until the next winter but also next spring - and I really love things that can be worn for a long time - especially with toddlers who usually outgrow every piece of clothes so quickly! 1) As for materials, I usually use plain or printed COTTON JERSEY KNITS, as they are really pleasant to the skin. 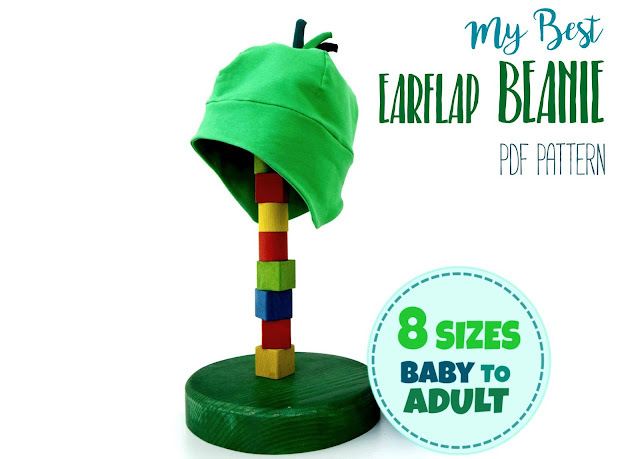 You can check out adorable cotton knits I found here at peek-a-boo shop. So cute! My daughter just started making pajama bottoms. I will be sure to show her this so she can try it out! Thanks! I love making those kind of Pajama pants! 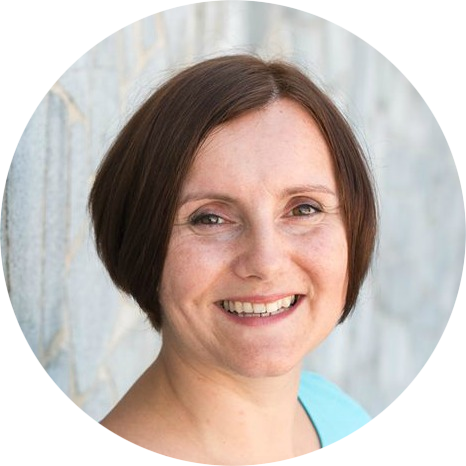 Perfectly matching stripes, Damjana and on stretch fabric, too!! !